At RealSelf, we’re proud to announce two new important hires to our executive team. Jim Nida, our VP of Finance, has been promoted to Chief Financial Officer. We’ve also added Thomas Hickey as our Vice President of Performance Marketing. Jim will continue to lead the company’s financial performance, focusing on growth, a role he’s held for three years. 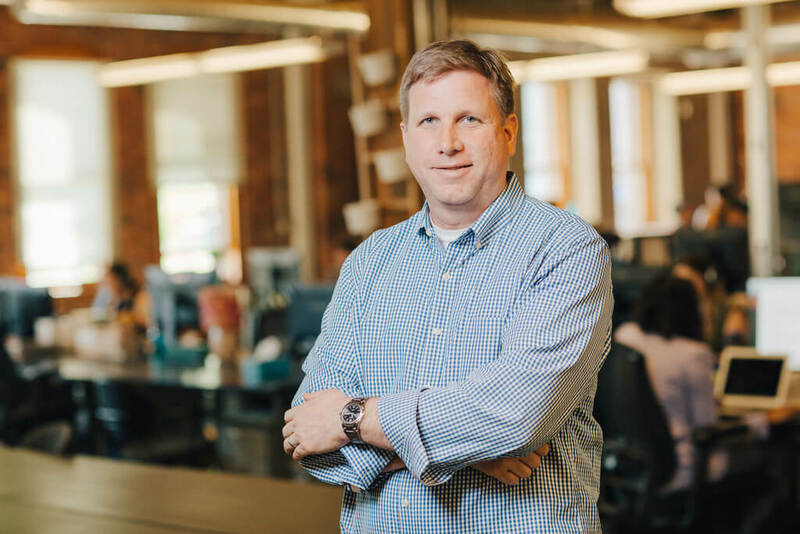 Prior to joining RealSelf, he was the CFO of EnergySavvy and held financial leadership positions at Microsoft and aQuantive. Thomas comes to RealSelf from Amazon, where he led consumer and business marketing teams with the Amazon Local division. While at Amazon, he created several programs that helped the online retailer attract and retain new vendors and customers. 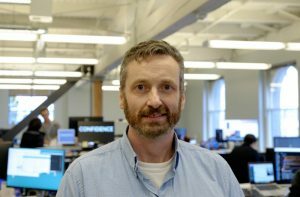 At RealSelf, Thomas will be responsible for building the company’s performance and direct marketing program. “I did consulting work for RealSelf and was impressed by both the company culture and the breadth of opportunity open to RealSelf in the expanding aesthetic market,” Thomas said. As the world’s largest online aesthetic marketplace that helps people research, find, and engage with cosmetic and aesthetic professionals around the world, Founder and CEO Tom Seery is happy to announce the additions to our fast-growing company, a Glassdoor Best Place to Work for 2017. Ready to work for one of the best companies on Glassdoor? See our open positions and apply today.